Manufactured from OSMC, Siegrist MCM Cable Markers are manufactured from commerical grade, flexible PVC. 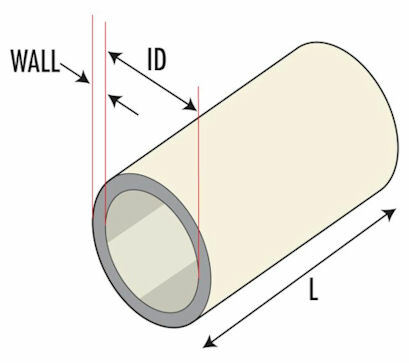 MCM Cable Markers are specified in those areas and applications where economy is a major factor. 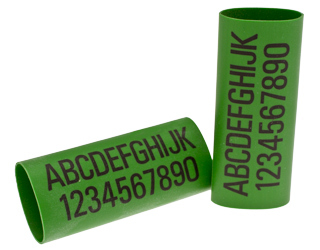 MCM Cable Markers are push fitted or slipped over wires for cable identification.